It's a fairy tale come true! 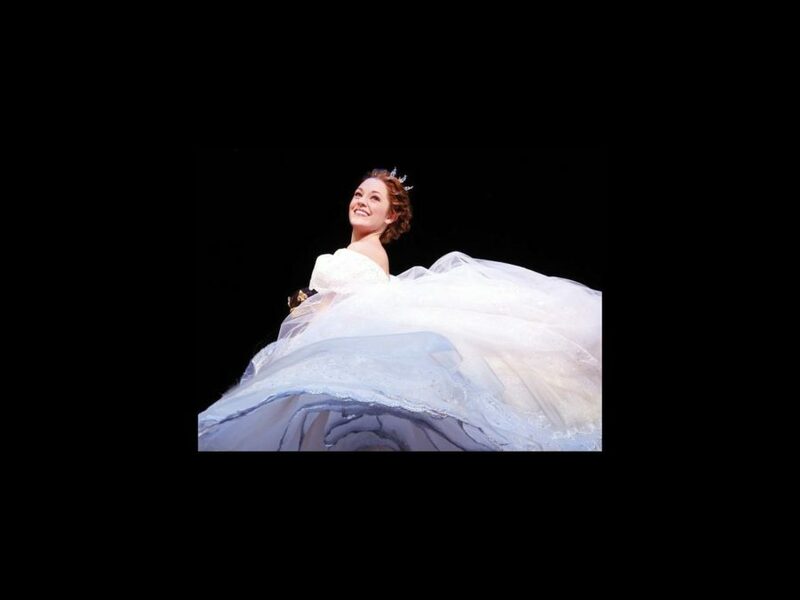 Broadway.com has a brand new backstage video blogger: Cinderella star Laura Osnes. The beloved Tony nominee will capture all the behind-the-scenes magic and fun of Rodgers and Hammerstein’s Cinderella in her new video series: The Princess Diary: Backstage at Cinderella with Laura Osnes. Broadway’s musical version of the classic story Cinderella was originally made for TV in 1957 and starred Oscar winner Julie Andrews. The new production features a completely re-imagined book by Douglas Carter Beane and additional Rodgers and Hammerstein songs that were originally composed for other musicals, including “I’ve Lived and I’ve Loved” (cut from The Sound of Music) and “Now is the Time” (cut from South Pacific). Osnes starred in the Broadway productions of Grease, South Pacific, Anything Goes and Bonnie & Clyde (for which she earned a Broadway.com Audience Choice Award and a 2012 Tony nomination). She recently released her first album, Dream a Little Dream—Live at the Café Carlyle and is set to release another album, Laura Osnes Sings Maury Yeston, this summer. Osnes' other credits include Encores! Pipe Dream and The Sound of Music at Carnegie Hall. The first episode of The Princess Diary: Backstage at Cinderella with Laura Osnes will premiere on February 28, with new episodes airing on Broadway.com every Thursday. And we all lived happily ever after!